In 2016, our founding team – Paul, Chris and Fung – started out on a journey to build the game development studio we’d always wanted to work in. That meant bringing together our collective experiences to make some important decisions about everything that mattered to us, our location, our way of working, our quality bar and our approach to cultivating talent. We also had to define and create a culture that would support us in our goal to build a happy and successful studio. 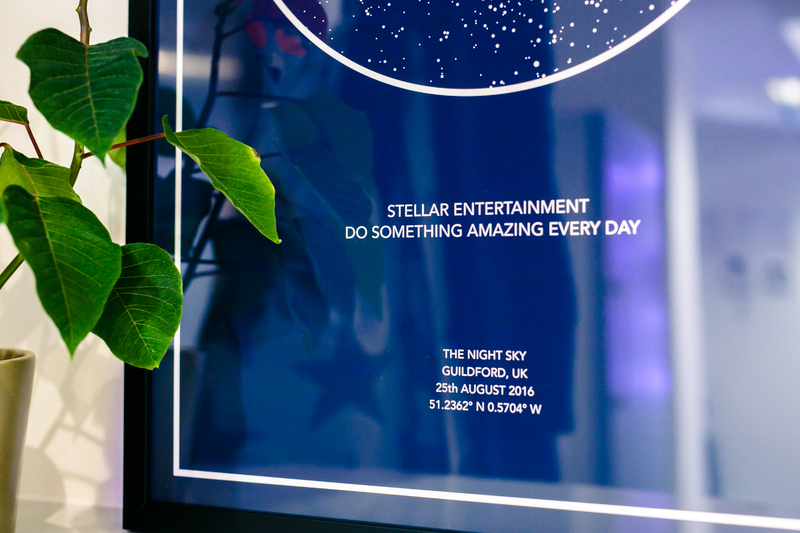 In the summer of 2016, Stellar Entertainment was born. Today we are on a mission to do something amazing every day. We think building a winning studio is about delivering brilliant experiences for our people, our partners and our players. When I created Stellar Entertainment, I wanted it to be a truly forward thinking, future facing company. Whilst we are creating in the here and now, I also want to explore bigger questions like ‘what will interactive entertainment look like in 5 years time?’, ‘what will machine learning allow us to make which we couldn’t before?’ and ‘how would you play a holographic game?’ Today we are already starting to answer those questions. At its heart, Stellar is more than a video game company; it’s an ideas company, an innovation company and an entertainment company. 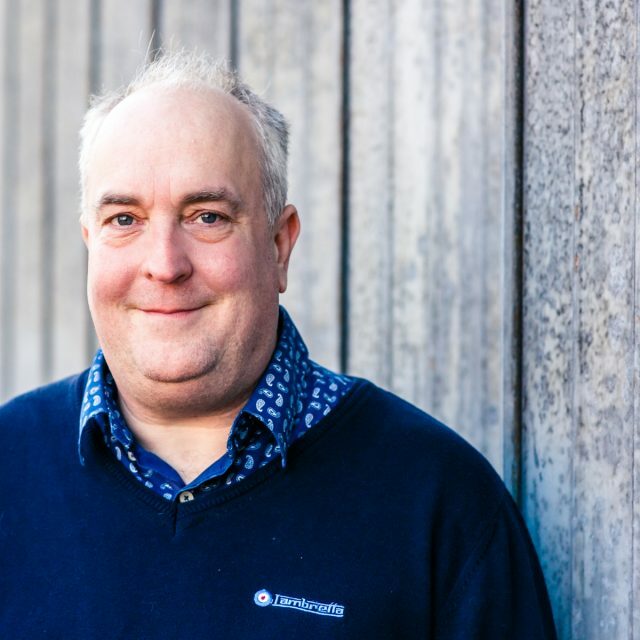 BAFTA award winning Technical Director central to Need For Speed Hot Pursuit’s acclaimed Autolog system and credited with constantly pushing technology barriers with the Burnout series. Paul is both the founder and Technical Director at Stellar Entertainment. Game designer extraordinaire behind Burnout’s innovative game modes and has played key roles on the Need For Speed and Harry Potter franchises. Chris is now bringing his AAA credentials to the Creative Director role at Stellar. 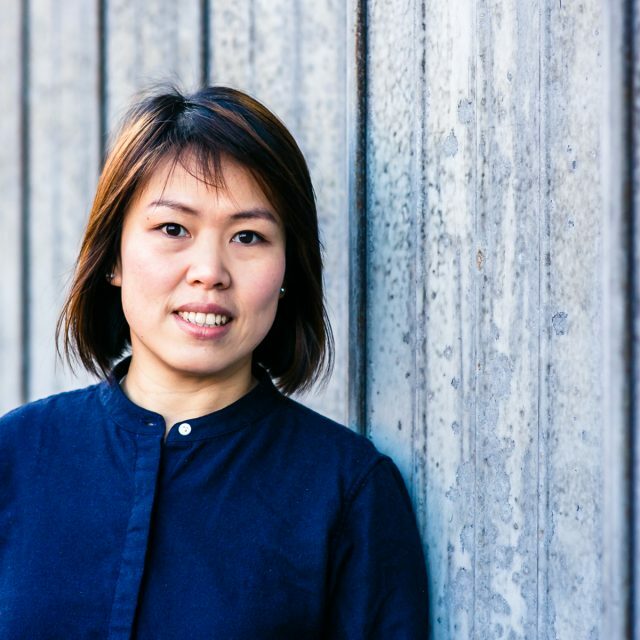 Credited with providing art direction for some of the World’s leading video games in the form of Assassin’s Creed, Prince of Persia and Dirt Rally to name a few, Fung prides herself on leading her team to deliver visuals that both inspire and captivate players. 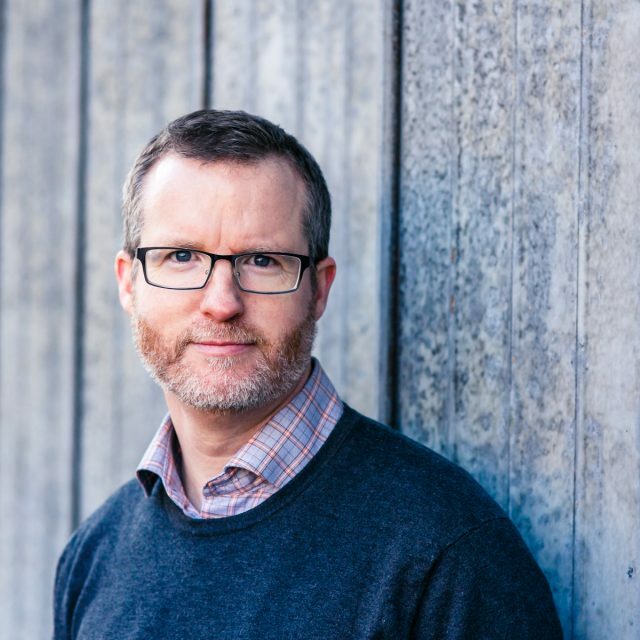 With over twenty years of product marketing and business experience Doug has delivered world class campaigns and results from EA SPORTS, WWE, UFC, Need For Speed, Far Cry, Ghost Recon and Train Sim World to name a few. 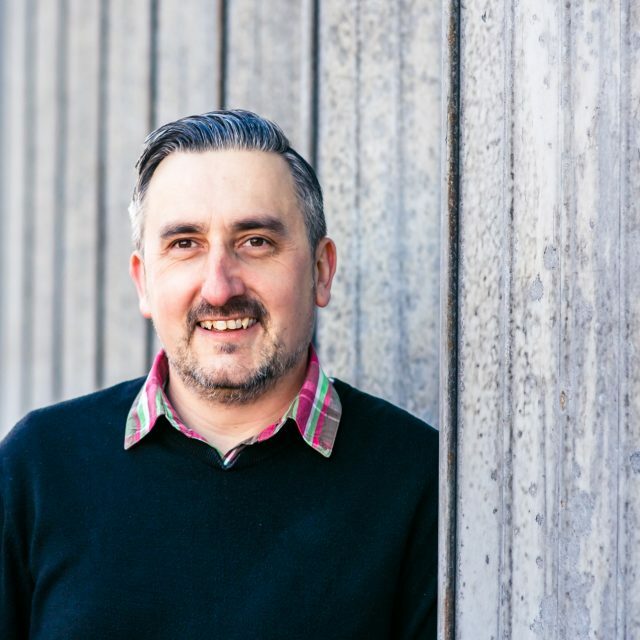 His passion for product and marketing has seen him work with talent as diverse as Sean Bean, Tiger Woods and The Hoff to bring the magic of videogames into peoples lives. He is also an avid gamer and adept at building brands and running successful business units.